Home » News » Next Generation iPhone Will Be Equipped Dual SIM? Next Generation iPhone Will Be Equipped Dual SIM? If all this time you see the Android OS-based mobile phone on the market, the majority have dual SIM reading capabilities, but unlike Apple that has never made the iPhone with two SIM slots. But according to a recent rumor says that Apple seems to be currently working on the iPhone with the ability to read Dual SIM. A reference diagnostic report published by "secondSIMStatus" suggests the possibility of the presence of a dual SIM slot. But unlike other dual SIM phones that have one tray for two SIMs, next generation iPhone will likely have two SIM trays. This conclusion can be made thanks to the information in the "secondSimTrayStatus" diagnostic report that contains other components that refer to "dual SIM devices". 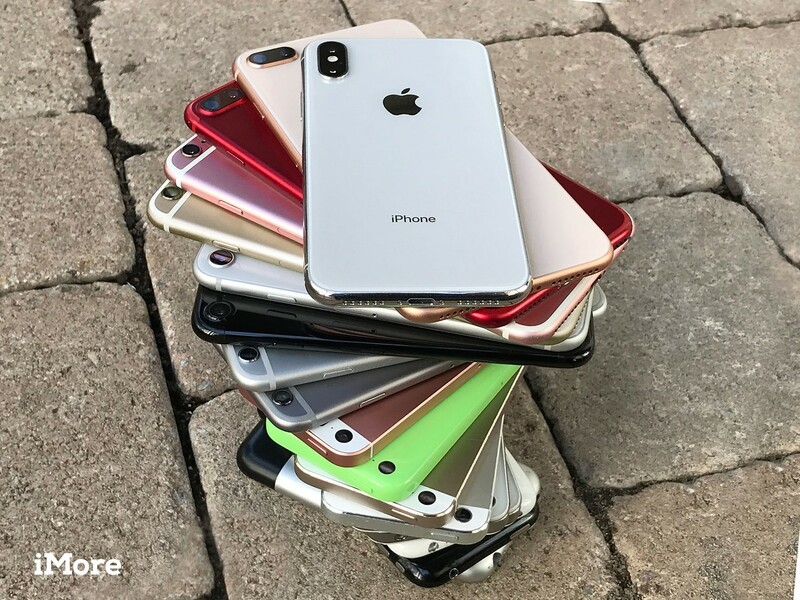 If Apple is trying to implement a dual SIM design, then there is the possibility of next-generation iPhone will be faced with a slightly larger problem dimension, because dual SIM tray takes longer place in one slot. 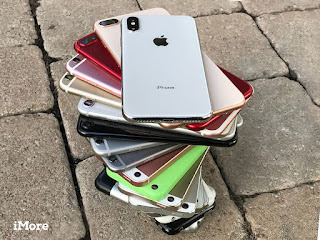 So what makes Apple changed its position to work on dual SIM iPhone? Devices with dual SIM readability are very popular in some countries, such as India and China. Including countries in Asia and Europe. The dual SIM iPhone will allow the user to switch operators (switches) without the need to carry two mobile phones, or swap SIM cards. The use of dual SIM is rarely in demand in countries such as the United States, Canada and Australia. So most likely, this dual SIM iphone will be launched for in certain markets. 0 Response to "Next Generation iPhone Will Be Equipped Dual SIM?"